Kerry Benedict represents real estate developers, sellers, buyers, lenders, landlords and tenants in complex real estate transactions, including acquisition and/or development projects, farm/ranch and recreational property projects, and complex leasing and financing transactions. 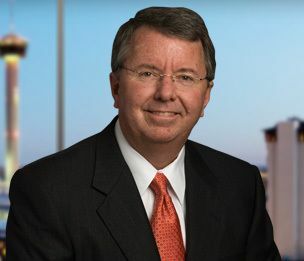 Kerry also represents significant national and state bank clients in connection with their special asset projects, including loan workouts, restructures and collateral recovery, and he assists on litigation and bankruptcy matters arising from loan recovery projects. Kerry is head of the firm's Financial Services Industry Team and is Board Certified in Commercial Real Estate Law by the Texas Board of Legal Specialization.